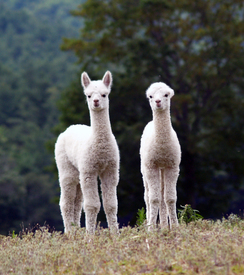 Founded in 1995 by alpaca owners from the six New England states. 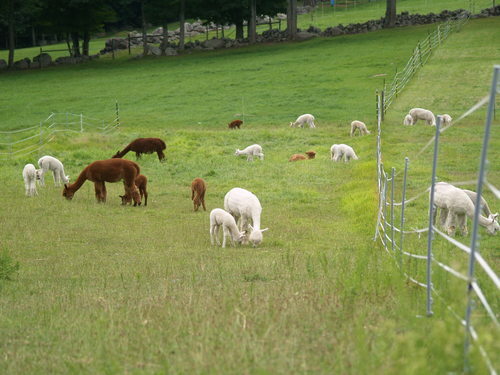 The alpaca lifestyle and the spirit of New England have formed a special bond here that is very much alive and well. 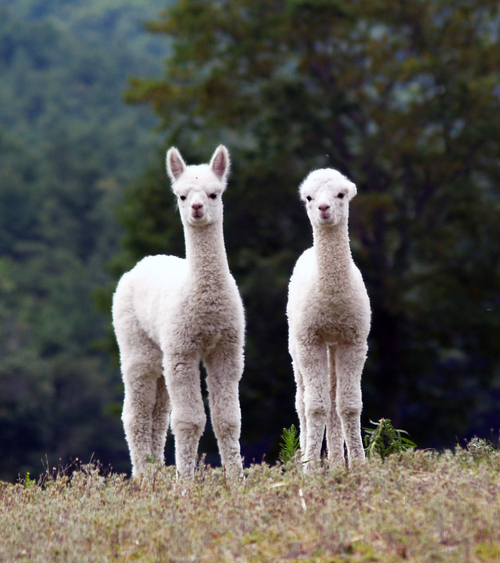 In addition to the superior genetics of the region, we have a tradition of providing long term, on-going support and services on very personal levels. We invite you to visit a member farm and catch the spirit of the New England alpaca.